Hughes Enterprises expertise is in Corrugated Packaging Supplies, assisting our customers with the most critical component in their packaging. Now, with the new Dim Weight specifications, finding the perfect corrugated solution is more important than ever. 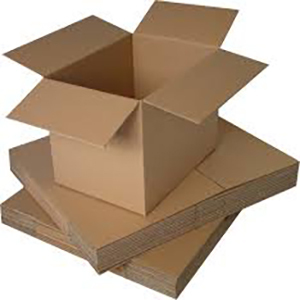 Hughes can assist with any of your corrugated needs.